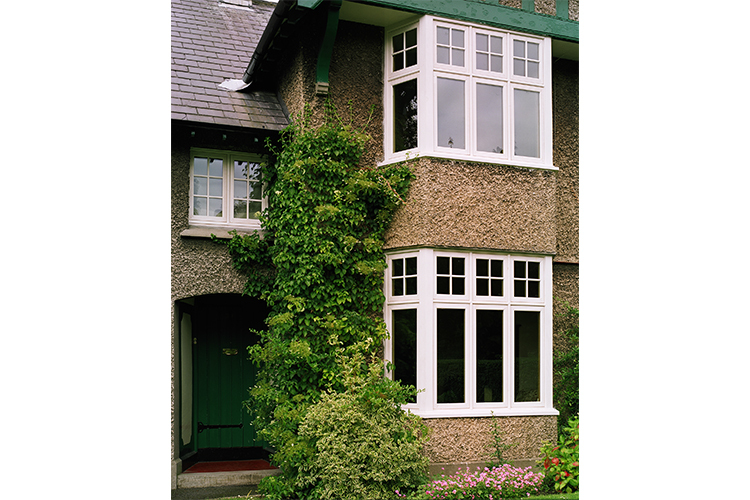 Signature Megrame Flush Casement Windows replicate the typical features of original casement windows, without compromising performance. 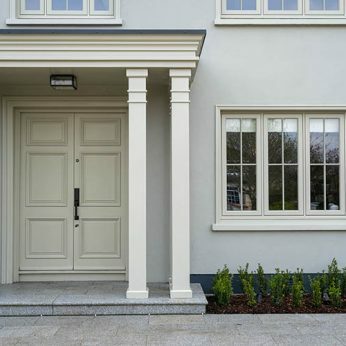 This historical accuracy and energy efficiency is achieved through our customised design capability, configuration, fine glazing detail, timber profiles and paint options. 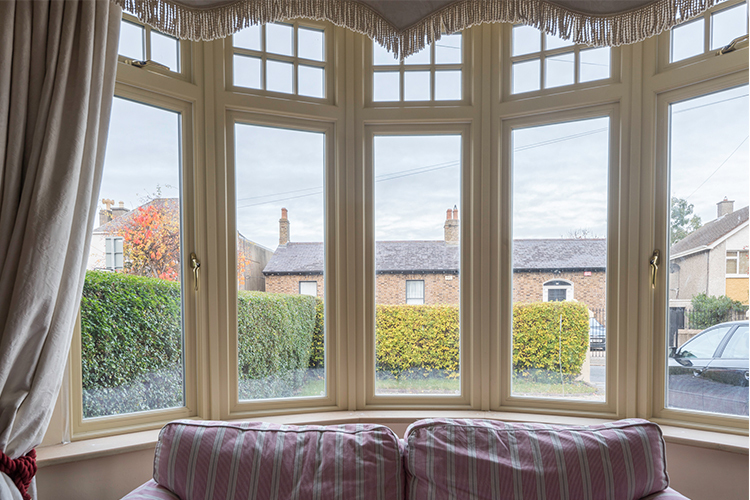 The acoustic performance of the Signature Megrame Flush Casement Window makes it a very popular choice for replacement of Edwardian, Georgian or Victorian windows in busy urban areas. 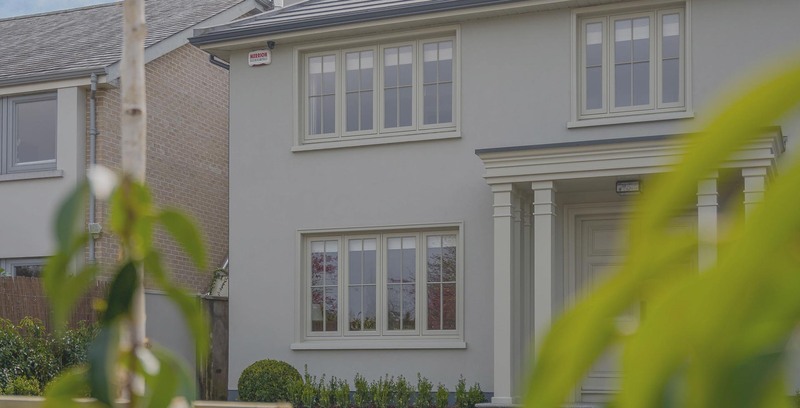 Choose Any RAL Colour: Signature’s wood casement windows are available in any RAL colour to allow you complete design freedom. 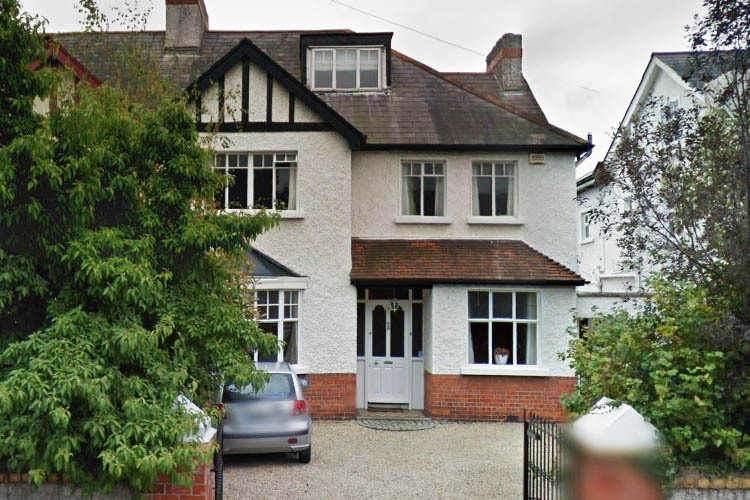 Traditional Profiling Options: Four standard profiling options for frame and sash. Ovolo, Lamb’s Tongue, Concave and Putty line. 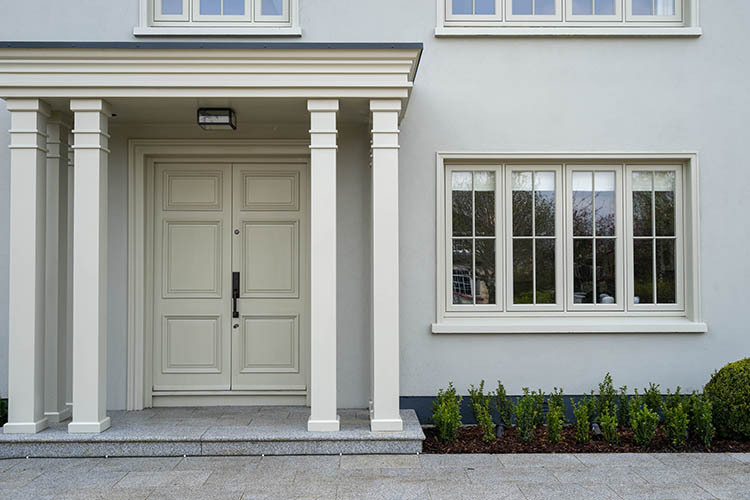 Quality Joinery Practices: A beautiful flat finish to the joints to avoid unsightly V joints with a flush sash/frame finish. Stunning Glazing Bar Designs & Sizes: Standard 18mm or 22mm glazing bar sizes to meet your preferences. Custom sizes are available too. 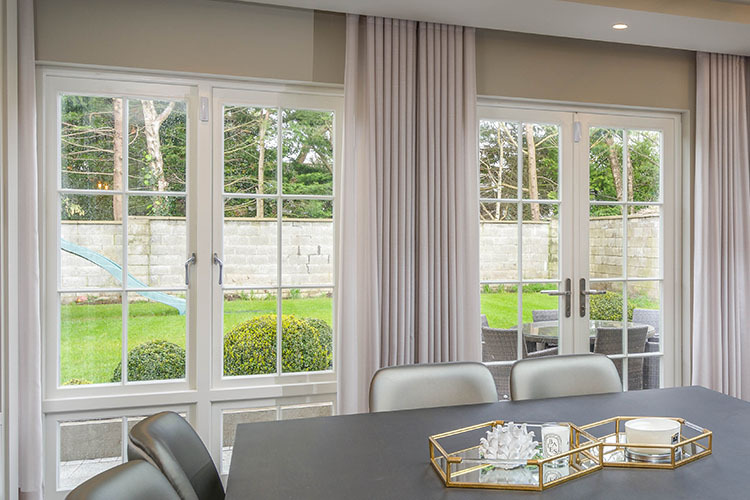 Maximise Natural Light: The slim profile and narrow shadow lines craft an authentic handcrafted design that maximises natural light into your home. 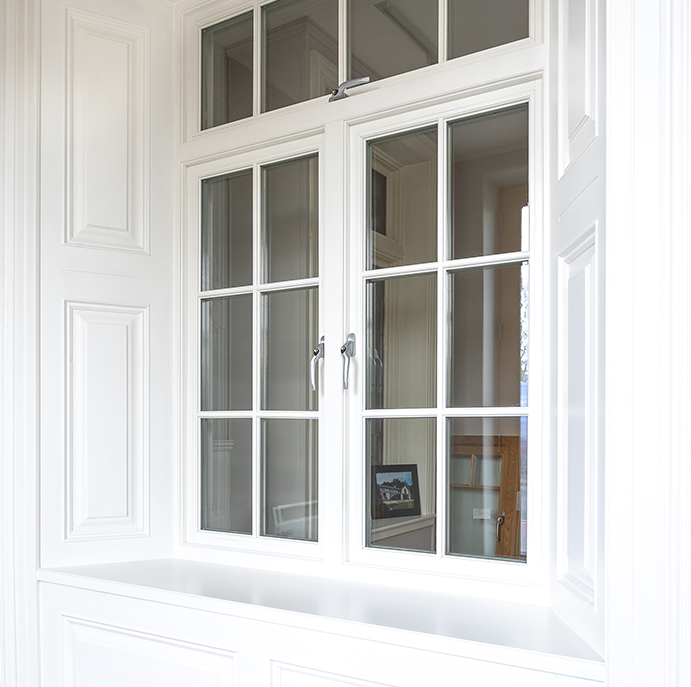 Larger Openings: French Casement with floating mullions are available to allow for wider openings. 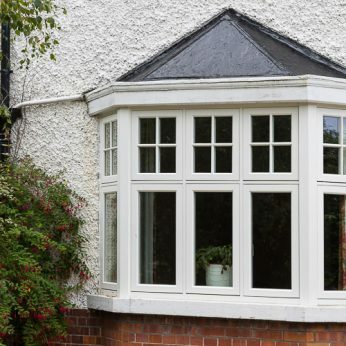 Engineered Wood: Signature Casement Windows are constructed with laminated wood which provides more structure and prevents warping. 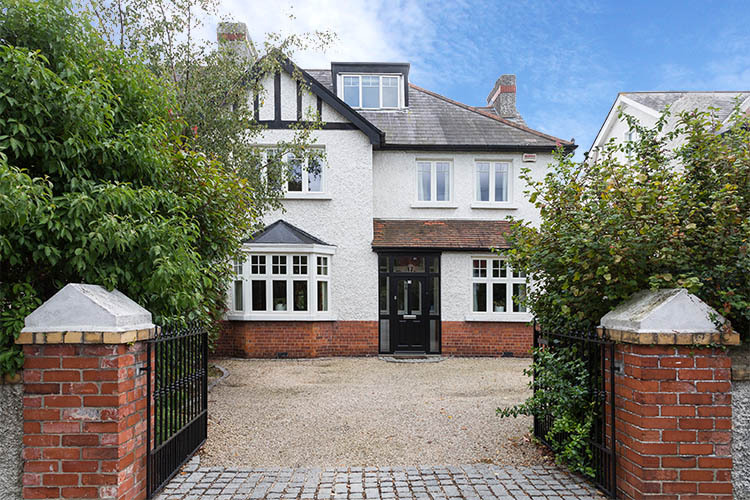 CE Certified: Signature’s Wood Casement Windows are CE Certified double glazed units meeting the legal requirement for Building Regulations 2016. Multi-Point Locking System: The multi-point locks firmly into the window jamb, securing your casement in place. Child Safety & Security Options: Additional child safety restrictors are available if required.